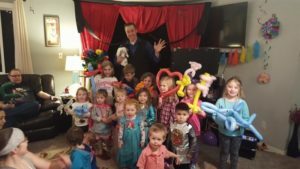 Magic By Robbie is a premier balloon twister in Phoenix, AZ, and throughout the Valley for over 25 years. 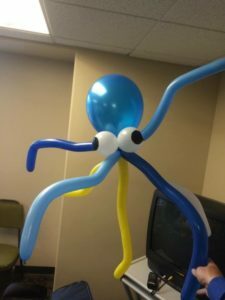 As a seasoned balloon twister in Phoenix, AZ, Robbie is used to high-volume balloon twisting. 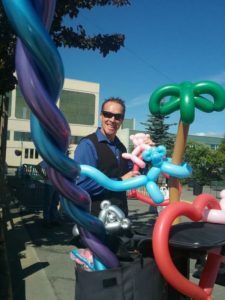 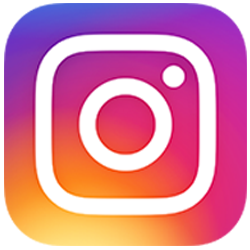 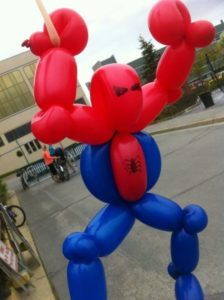 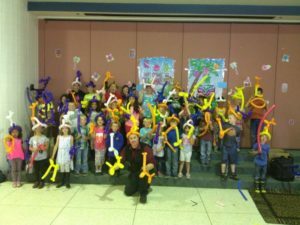 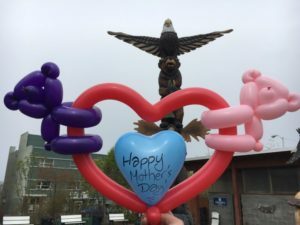 With an hourly rate for balloon twisting, you can have him at your next event or add a portion of balloon twisting to your next Magic Show in Phoenix, AZ and surrounding areas. 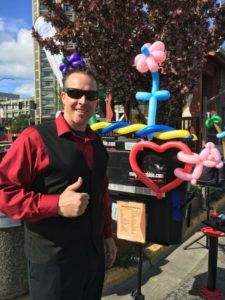 Robbie is also available for travel, so no matter where your next event is, Magic By Robbie can provide the entertainment. 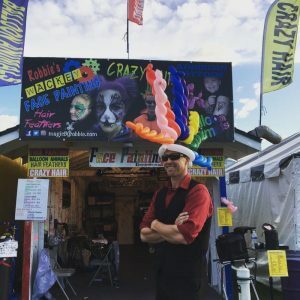 *Face painting and crazy hair is currently available in Alaska only.